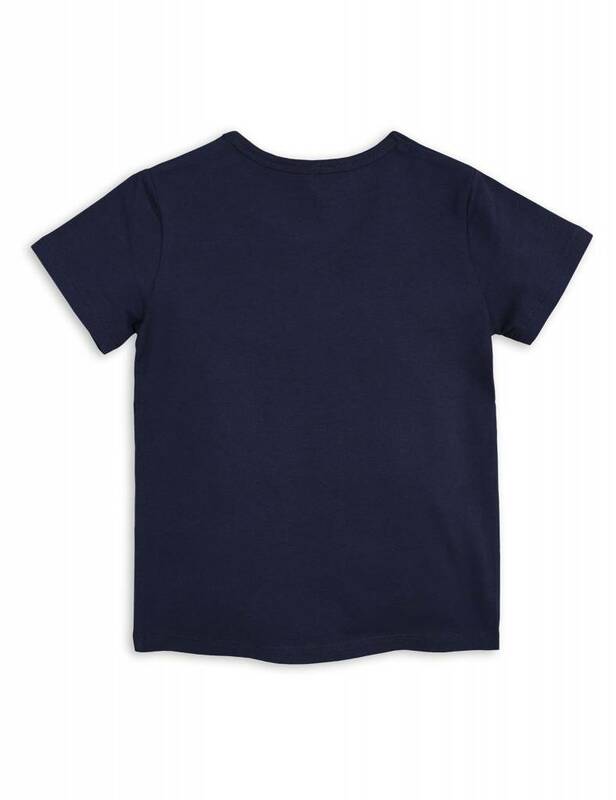 What a strong tee! 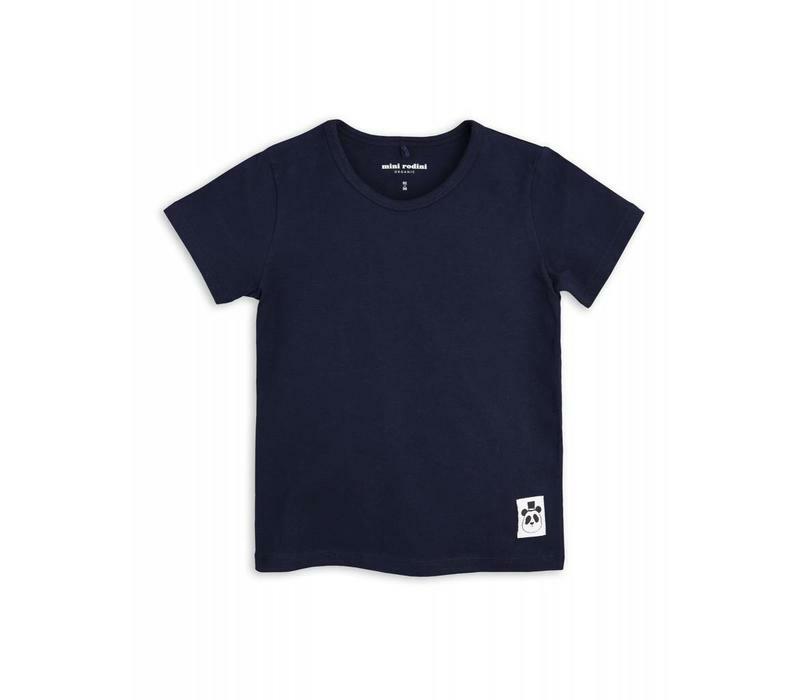 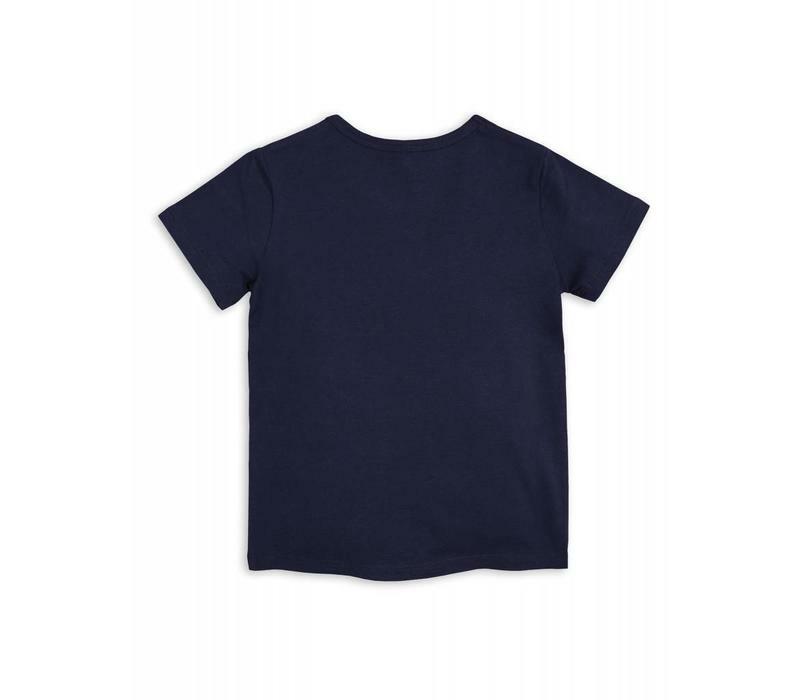 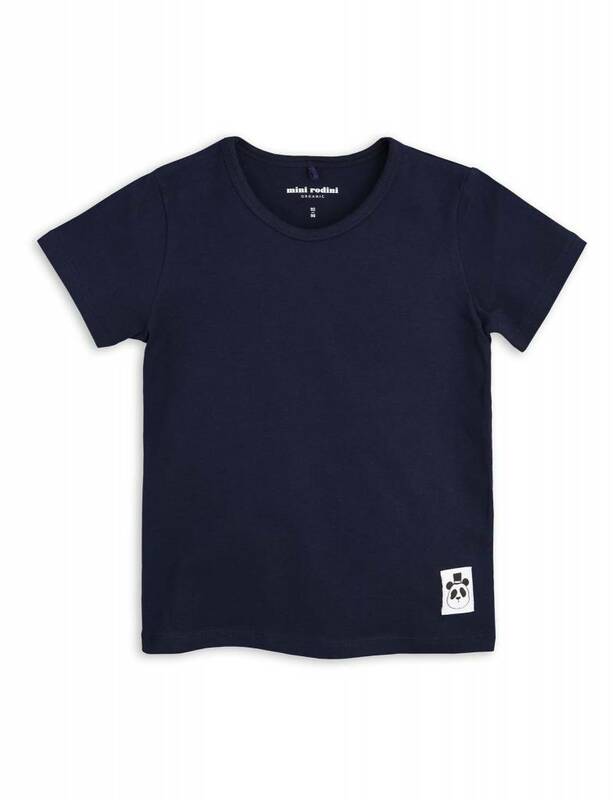 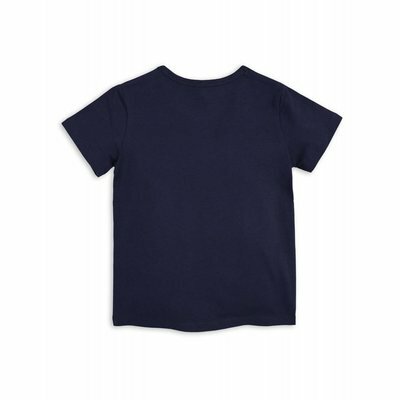 In a great dark navy color as we are used by Mini Rodini. Pick you size and enjoy your tee for many, many years!